Highlanders and CAPS United will renew their rivalry this weekend when they clash at Barbourfields on Sunday. The teams once met during a pre-season friendly and the Bulawayo Giants emerged winners. The match will be broadcast live on ZBC TV at 3 pm. Another big match is between Dynamos and FC Platinum at Rufaro Stadium. 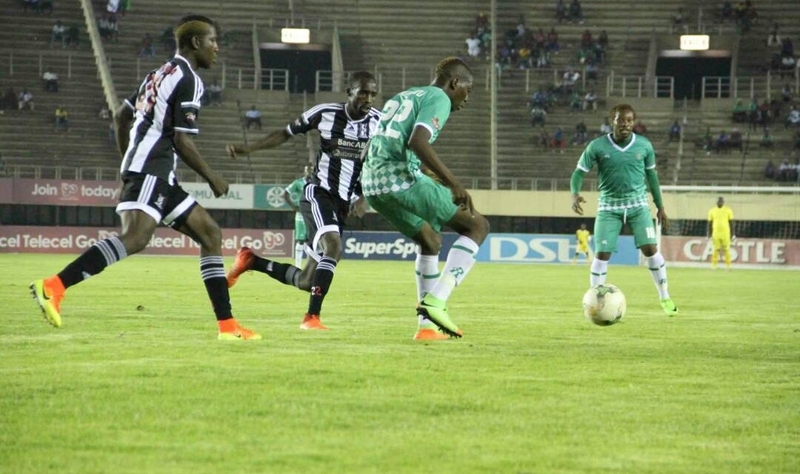 Log Leaders Ngezi Platinum will host Bulawayo City at Baobab Stadium.